It's a 1 bedroom Flat with an adjoining hall. 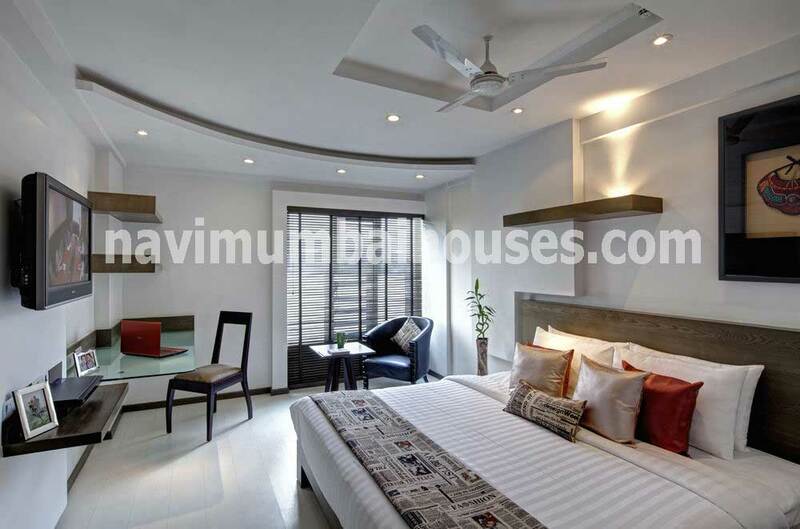 This Unfurnished flat has a covered area of 610 Sq-ft & has 1 bathrooms. Additionally, there is/are Store Room. The flat has Vitrified flooring. It overlooks Main Road and faces North - East direction. The booking amount is Rs 40 Lack The maintenance charges of Rs 1 are paid Per sq. Unit Monthly. The flat is approved by City Municipal Corporation.